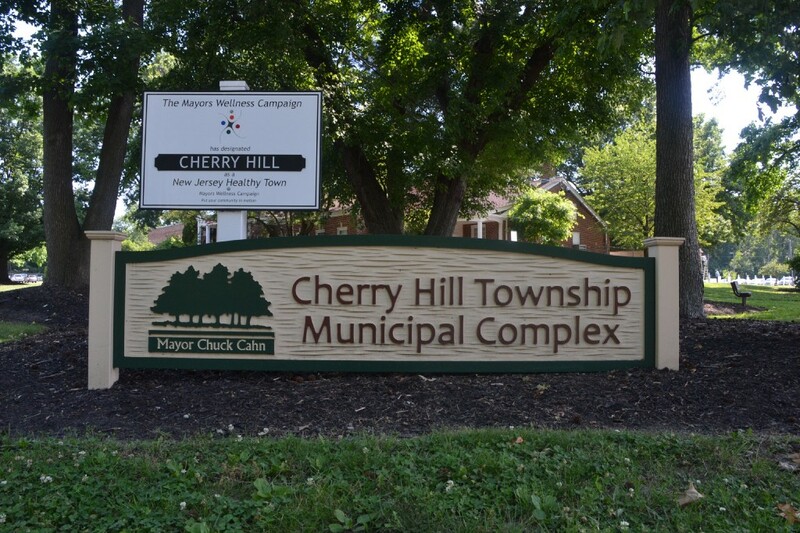 The ceremony will take place at the Cherry Hill Township Municipal Complex beginning at 10:45 a.m.
Cherry Hill Township officials invite residents to honor those who have served in the U.S. military during its annual Memorial Day ceremony on Monday, May 29. The ceremony will begin at 10:45 a.m. at the Cherry Hill Township Municipal Complex. This year’s ceremony will feature an Air National Guard 177th Fighter Wing flyover featuring two F-16 jets. The keynote speaker will be Col. Martin F. Klein. There will also be a musical tribute to the Armed Forces by Cherry Hill Pine Barons Chorus. The event is co-hosted by American Legion Post 372 and Jewish War Veterans Post 126. A barbecue lunch from ShopRite Supermarkets of Cherry Hill will follow the ceremony. The event is free to attend and open to the public.